Changing the face of retail, literally. 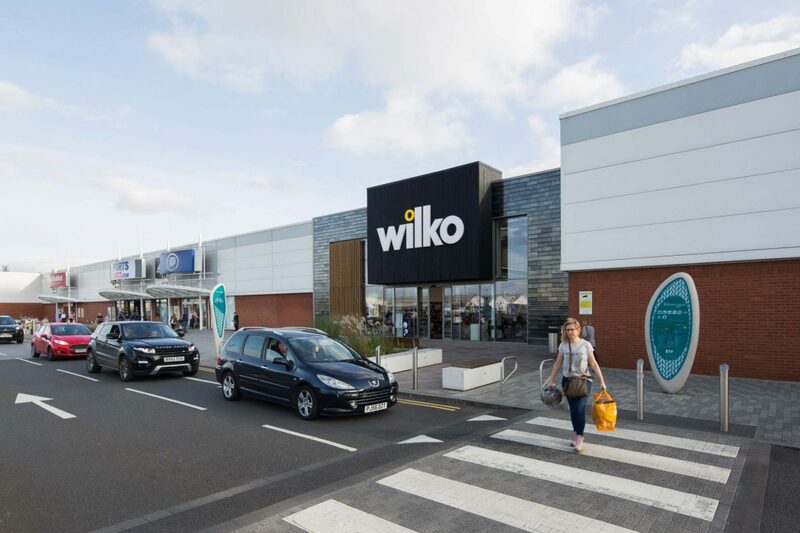 How we turned an anonymous retail park from ubiquitous to unique. 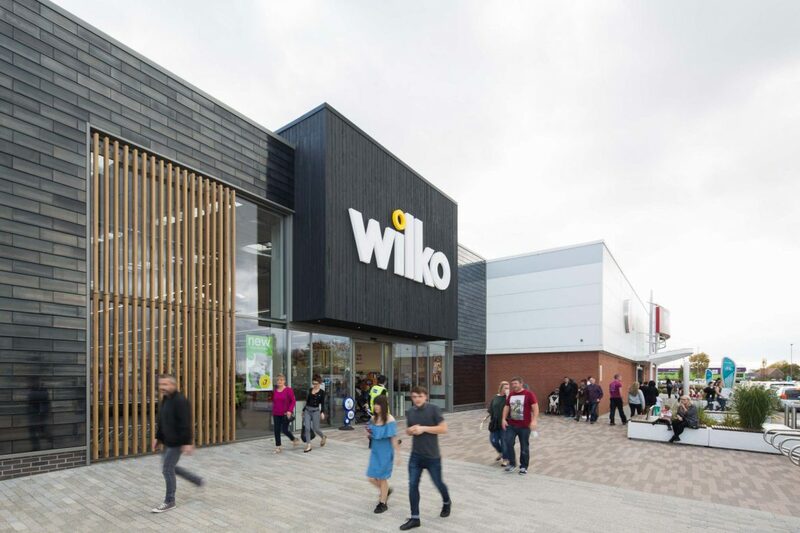 As part of our role as Design Panel Architect for British Land, we were appointed to lead the image overhaul of Wheatley, Doncaster. The brief: establish a unifying, centre-wide design narrative, establish an uplifting place, improve the customer experience, introduce activity and vibrancy into the public realm, and develop the centre’s status as an identifiable destination. Two powerful ideas dominate our design. The first; to reconnect the site to its historic socio-cultural context, branding it specific to its locale. The second; to move away from large expanses of industrialised cladding towards a richer, human scale material palette. However, there were constraints. Any concept for the facades had to be capable of being installed piecemeal in sync with tenancy breaks. It had to persuade planners of its long-term beneficial effect. It also had to allow consistent signage zones for tenants to advertise their presence. Finally, it had to be flexible enough to account for possible future developments in front of the facade. 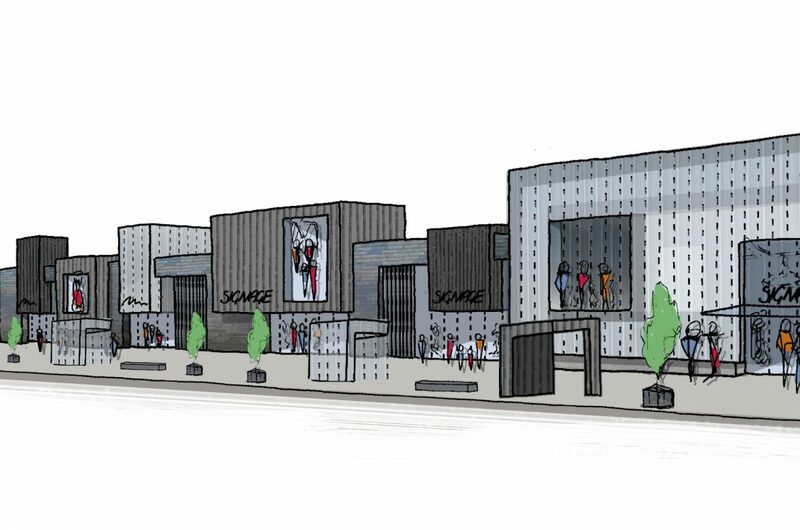 Our proposal expresses each unit individually within an overall consistent language that bridges architecture and public realm, drawing upon Doncaster’s industrial heyday as inspiration. 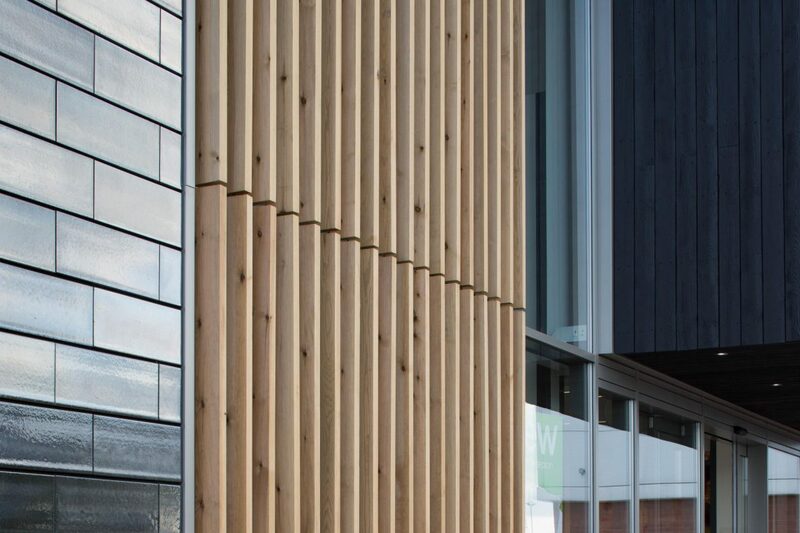 This heritage is expressed through inherent material characteristics, charred wood reflecting coal mining, ceramic tiles reminiscent of pottery and glass making, and timber battens emulating railway sleepers. 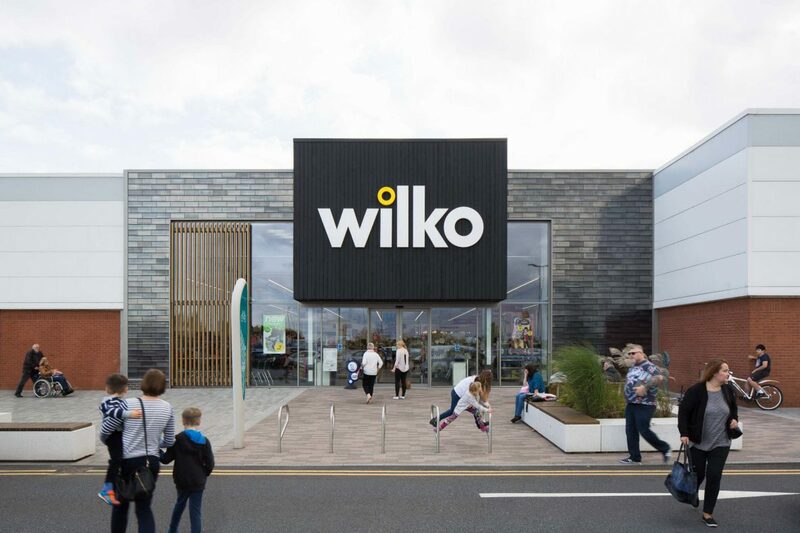 Although only completed on Unit 9 for now, the scheme will eventually communicate a coherent, contextually appropriate unity that gives Wheatley a distinctive identity and sets the stage for a fun, vibrant, Instagram-friendly retail experience. The concept paves the way for incremental evolution, rejuvenating the site and extending its lifespan as a healthy asset far into the future. 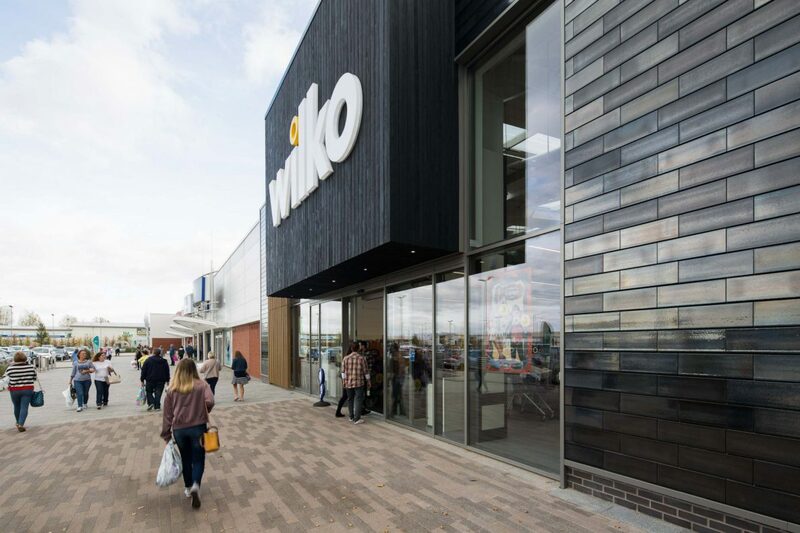 Unit 9, which is occupied by Wilko, opened for business on 4 October 2017. 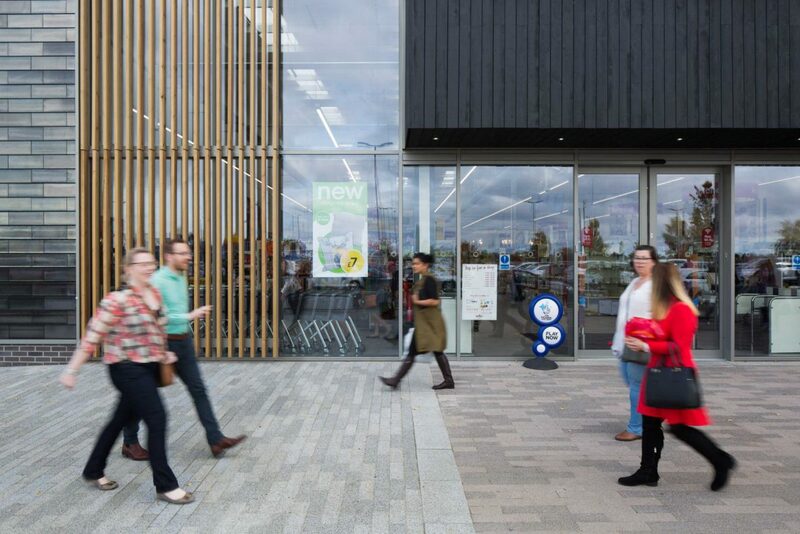 We are also rolling out a similarly responsive concept at British Land’s Orbital retail centre in Swindon.